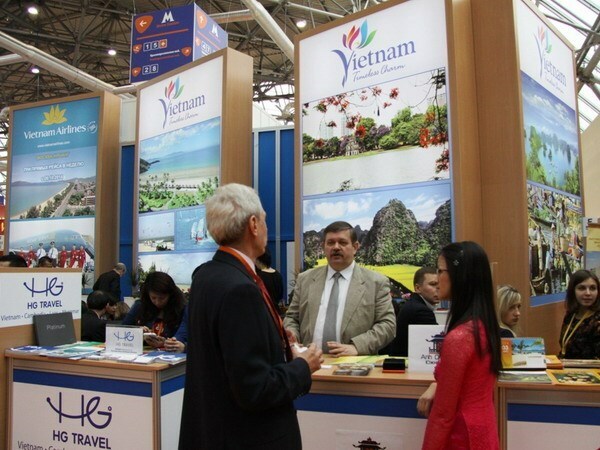 Hanoi (VNA) – Vietnam will attend the 23rd Moscow International Travel & Tourism Exhibition (MITT), which is scheduled to run from March 23 – 26, the Dau Tu newspaper (Vietnam Investment Review) reported. The Vietnamese space at the fair will be co-organised by the Vietnam National Administration of Tourism (VNAT) and the national flag carrier Vietnam Airlines. The show will enable VNAT’s delegates to meet up with their foreign peers and attending travel agencies. Established in 1994, the MITT is the largest annual tourism event in Russia and one of the five leading events in the world tourism industry. It attracts representatives from more than 200 countries and territories every year. Vietnam is the fourth most popular destination for Russian tourists. Sixty percent choose Khanh Hoa province, making the locality Vietnam’s most attractive destination for Russian people. Phu Quoc (Kien Giang province) and Mui Ne (Binh Thuan province) are also among ideal destinations for long holiday.